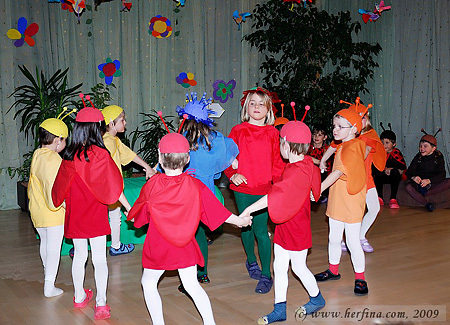 The school of my daughter, Kindergarten Kläyhof I Zollikofen, just had a theater night again as last year. Please click the picture below to see the pictures from this event. Please note that you can download the picture for your own copy by clicking the download button.